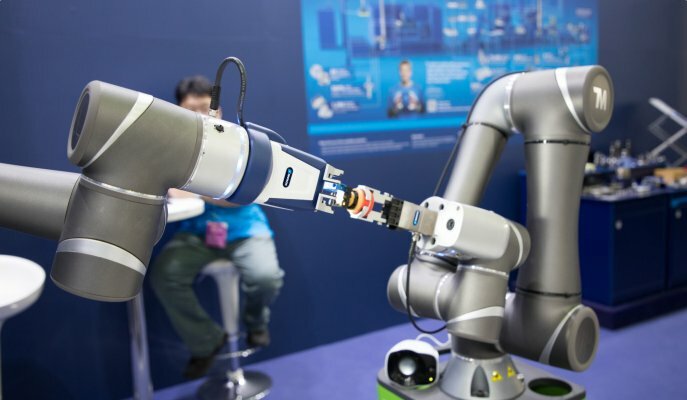 Cobots will play an important role within Industry 4.0. 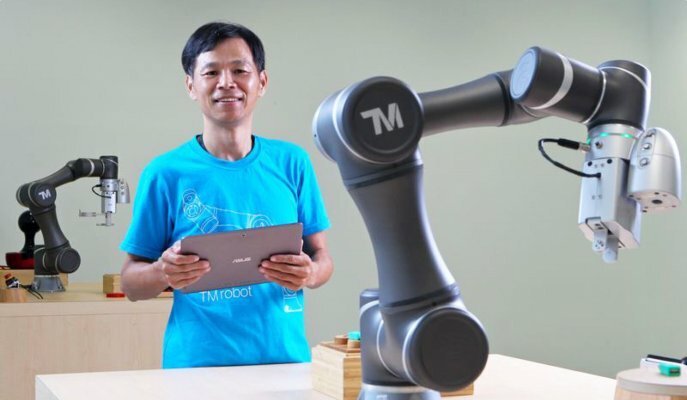 The TM cobots are perfectly capable of working together with people on a completely renewed production process. 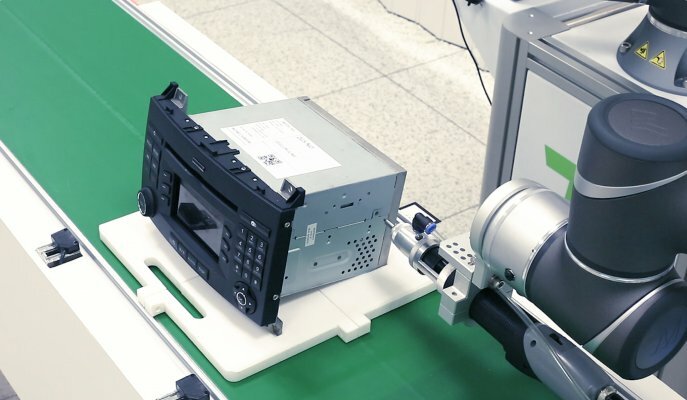 Within the industrial sector, the Techman robot can be used for various tasks such as the supply and removal of products or parts, the execution of tests, the packing of parts or the performing of specific operations such as screwing, gluing, soldering and even assembling. Due to the easy way of programming, robot knowledge is not a requirement and the TM cobot can be used in multiple ways. 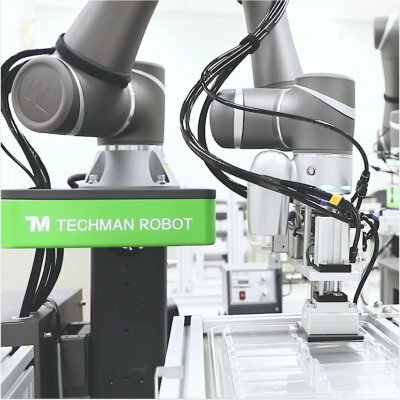 Due to the lightweight and easy programming, the Techman robot can be used for various different tasks. 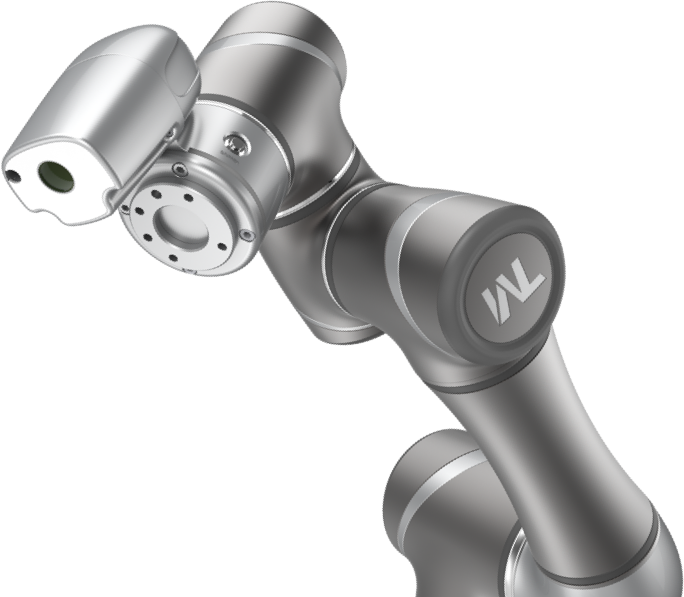 The TM cobot can easily be moved to fulfill another task within the production process.